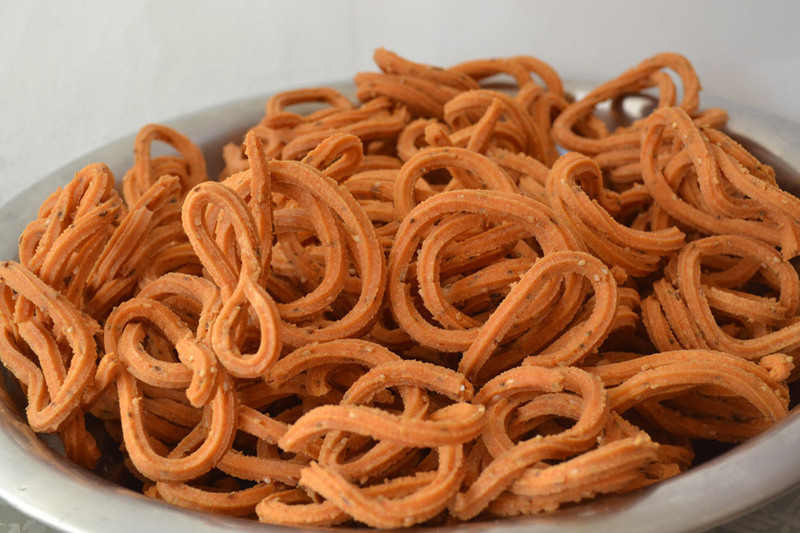 Murukku is a traditional savoury, crunchy Indian snack. 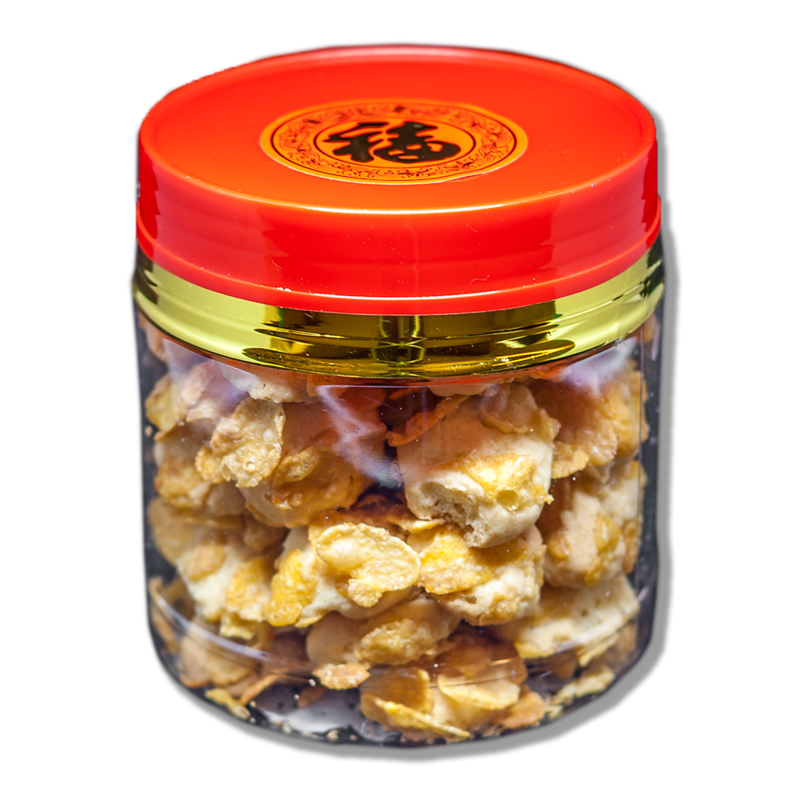 However MC has its own secret recipe to make it differs than the ordinary Murukku; it is extra crunchy and extra aromatic! 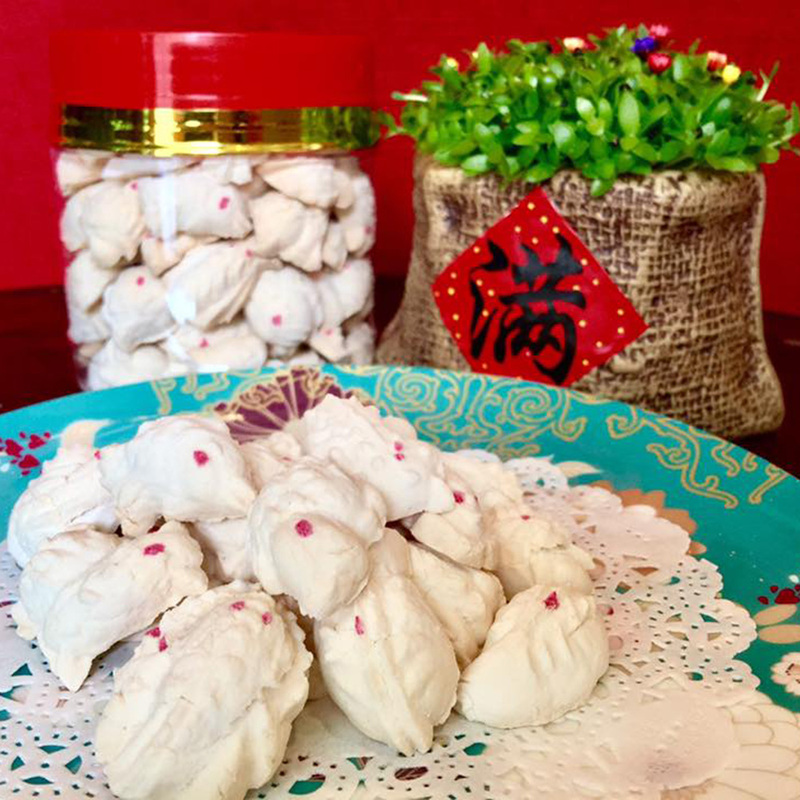 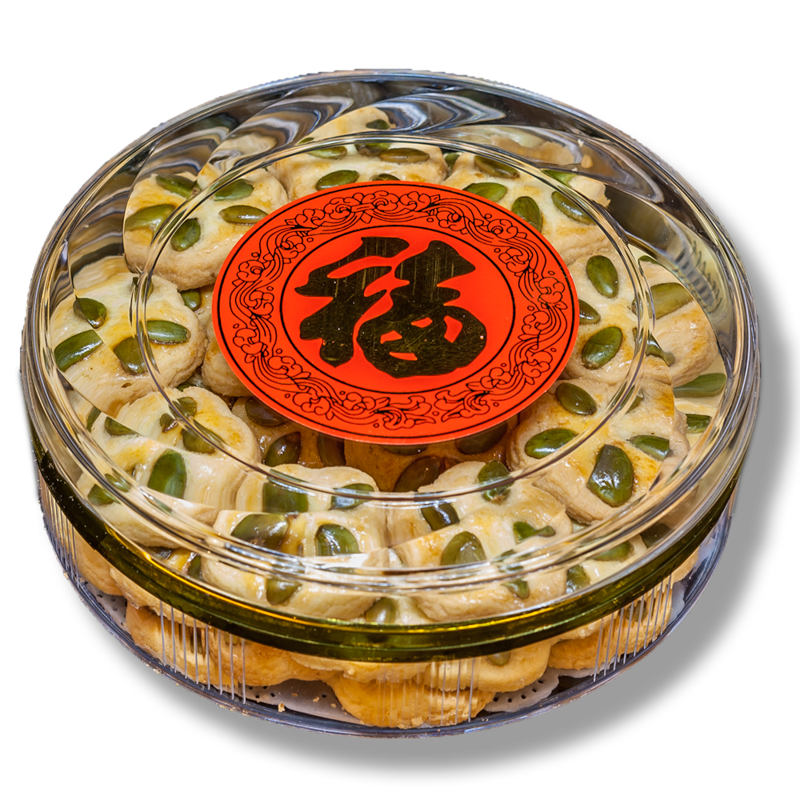 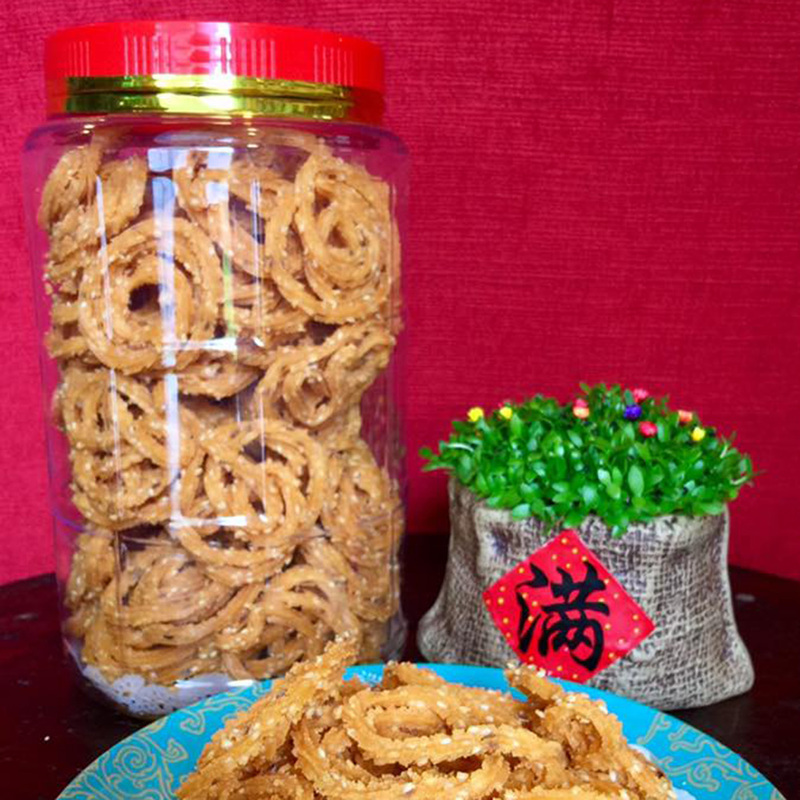 To embrace the spirit of Satu Malaysia we can also celebrate CNY with Indian snack.